We’d been on the road for just over a year. 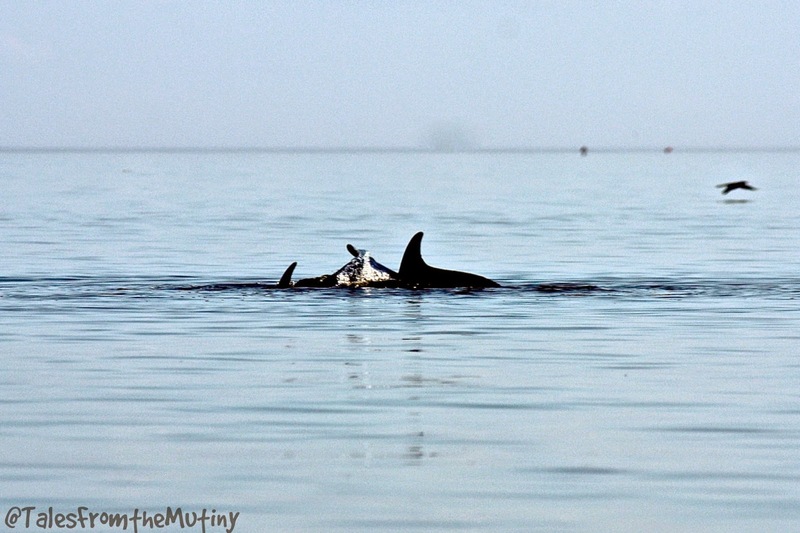 We’d gone from Bodega Bay on Pacific Ocean to York Beach, Maine on the Atlantic Ocean. We’d been as far south as New Orleans and as far north as the Upper Peninsula of Michigan. We’d used up a lot of gas and ran ourselves ragged trying to “see and do it all”. It happens to the best of us…the first year is often an experimental year, learning the ropes like how far you like to drive between campgrounds, what types of campgrounds you prefer, locating laundromats and descent grocery stores as well as finding gas stations and propane refill centers you can actually fit in without blocking traffic or having to disconnect. You want to do and see it all budget be damned. Until one day, you’re sitting around the campfire talking to someone about where all you’ve been and you can’t remember because it was all a blur…a whirlwind of activity that starts to blend together. 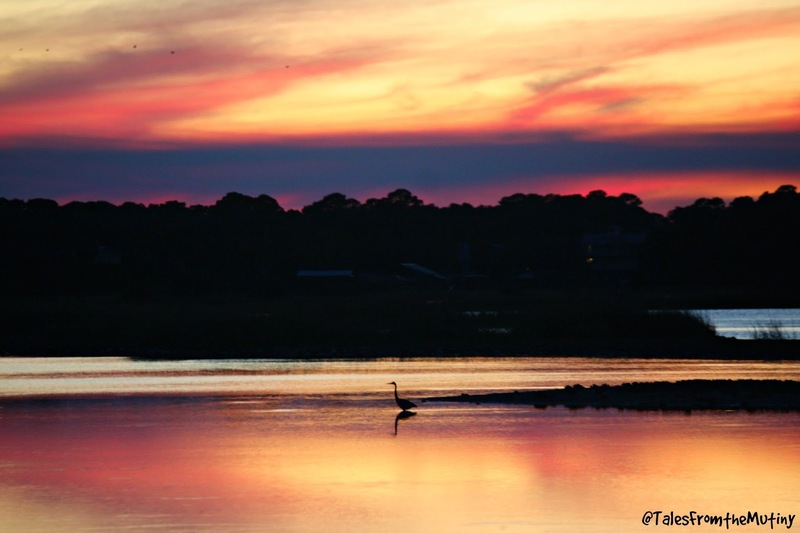 We were determined to slow down and, after finally meeting Cherie of Technomadia and discussing the matter, we decided to head to Cedar Key, Florida for the winter. 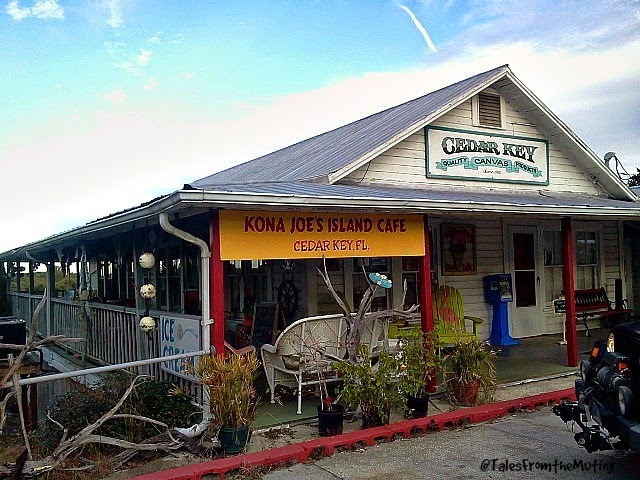 Despite it’s name, Cedar Key is not located near the Florida Keys (Key West is 517 miles south). It’s actually close to the Panhandle and due west of Ocala. 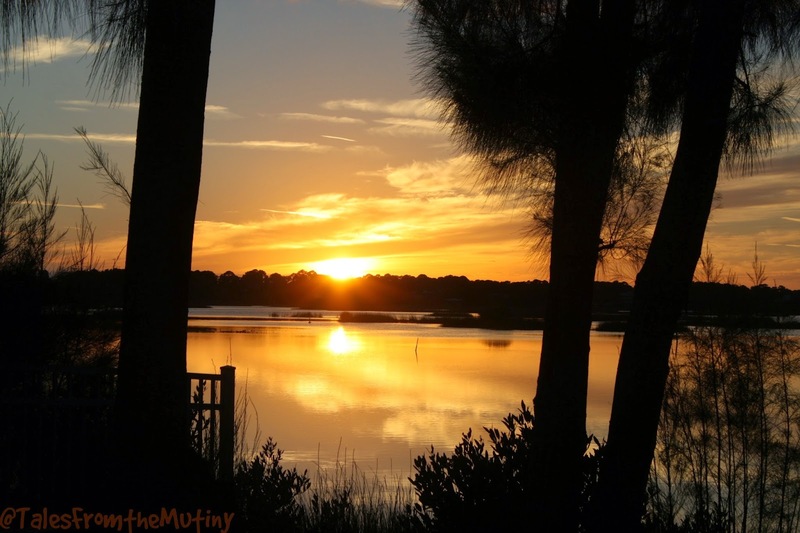 Cedar Key is made up of a cluster of islands just off the mainland. And with a population of around 700 it has no big box stores, no chain restaurants and no Starbucks. It was at least 40 minutes to the closest town with a grocery store and an hour or more to a “big” city which meant it was perfect for a 2 month stay through Thanksgiving, Christmas and New Years. 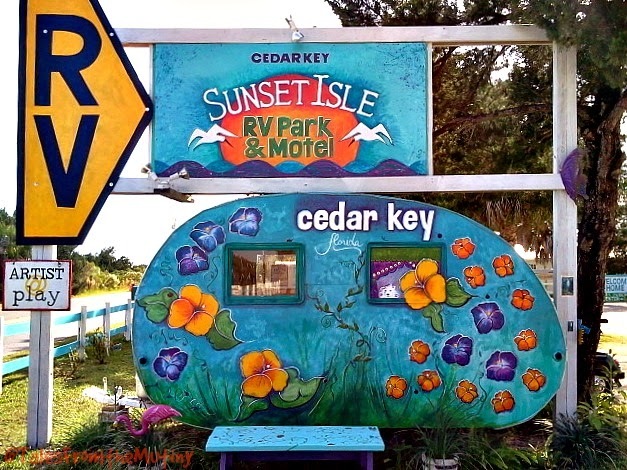 We stayed at Sunset Isle RV Park, a quirky, colorful and friendly old park with access to the water. I’m gonna give you the bad as well as the good because if you decide to come here I don’t want you to be surprised. Okay…this place really is amazing and, for us, it was worth the hassles we were put through but when we first got there we almost left. The only thing that kept us from leaving was that they offer zero refunds…only a rain check…so we knew we needed to see if we could make it work. Sunset Isle does not believe in computers (however they do offer free wifi to their campers). Therefore, their reservation system consists of handwritten notes taped to the computer screen. It also means a lot of reservations get mixed up, misplaced, lost, rearranged without consent and it becomes a major cluster-f*ck. If you plan on staying here call often to confirm your reservation and write down everything that is agreed upon (and names of people you speak to). 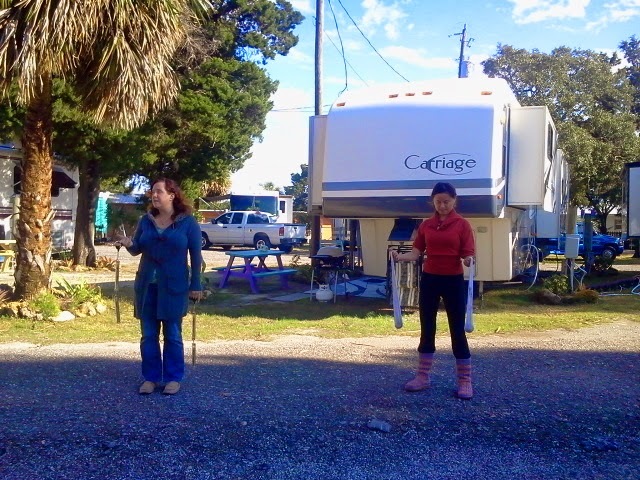 Although we made reservations months in advance, explaining that we had a 32 foot Class A RV the staff put us in this site. We are clearly in the road way (our front end and our picnic table) and both of our front wheels are off the ground about 8 inches. This was not acceptable. 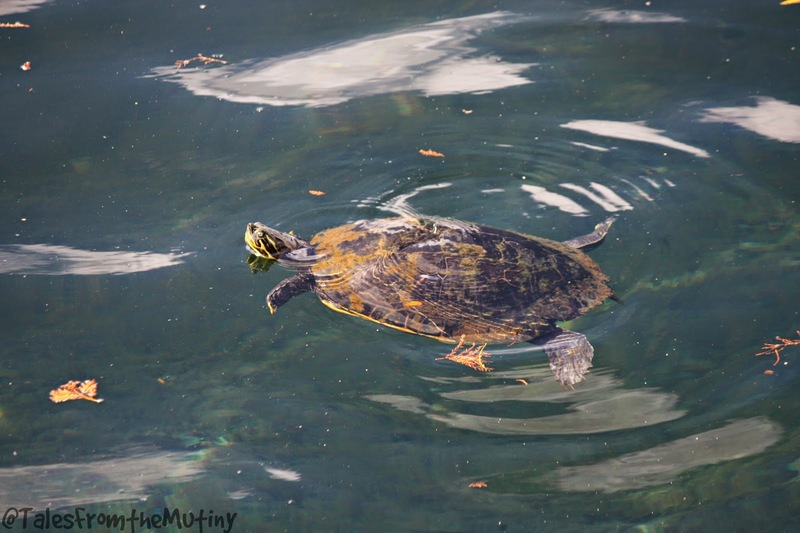 Our second spot was much better and very close to the water. We had fantastic neighbors too! I won’t go into all of the details because this post might be pretty long anyway but our stay involved 3 moves. Our first spot had us literally hanging out in the middle of an interior road and our front wheels were 8+ inches off of the ground (we couldn’t get level). Friends we met later informed us of reservations that had disappeared and disappointment that their waterfront sites had mysteriously become unavailable once they arrived. This is the kind of place that the squeaky wheel gets the best spot…as long as the squeak is nice but firm. Call, call again and then 8 more times before you’re arrival date. Hanging out with Jason and Kristin Snow, aka the Snowmads, on one of the docks. Okay…now for the good. 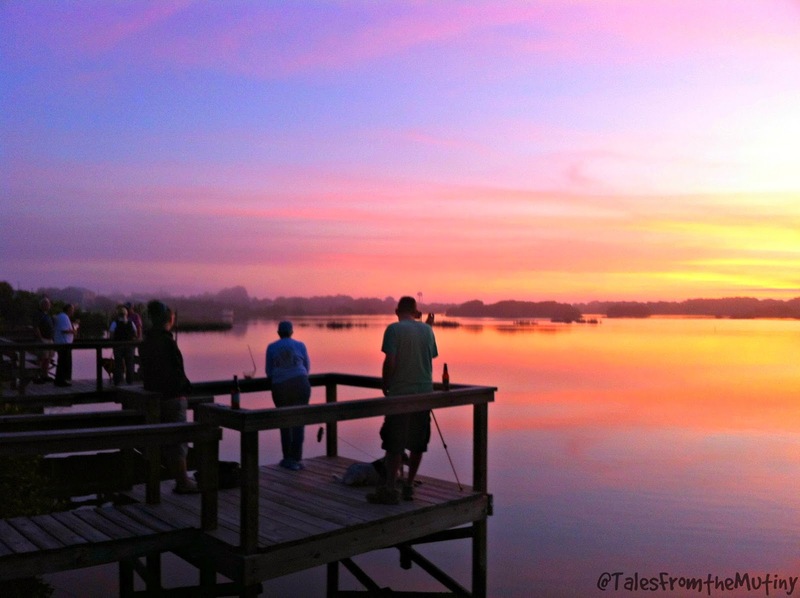 The Sunset Isle community is amazing. 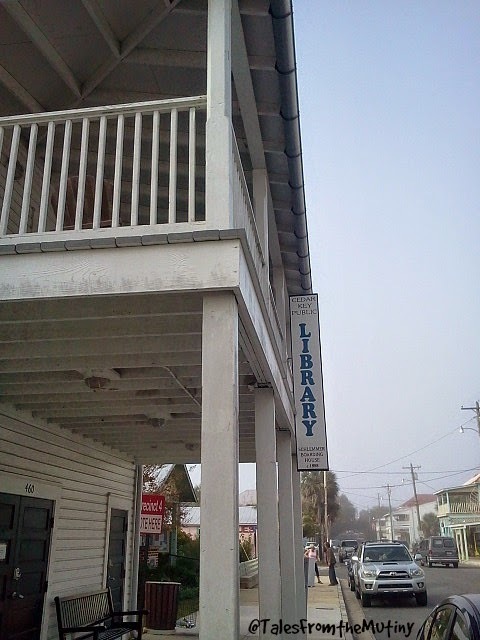 Do you need a ladder, cup of milk, eggs, dog sitter, walking partner, guitar, crochet lessons…just ask. They will help you with anything. There’s a restaurant on the premises and the food is really good, even the cop(s) eat here and they know good food. There’s also live music and jam sessions several times a week either around the community fire pit or inside the clubhouse (bring an instrument or your singing voice and join in). Every dock is considered a communal area so even if you don’t have a water site you can hang out on any dock and enjoy a cocktail (or a cup of tea) while watching the amazing sunsets. It’s also very inexpensive and your monthly rate includes pretty reliable wifi (at least for our purposes) and electricity. 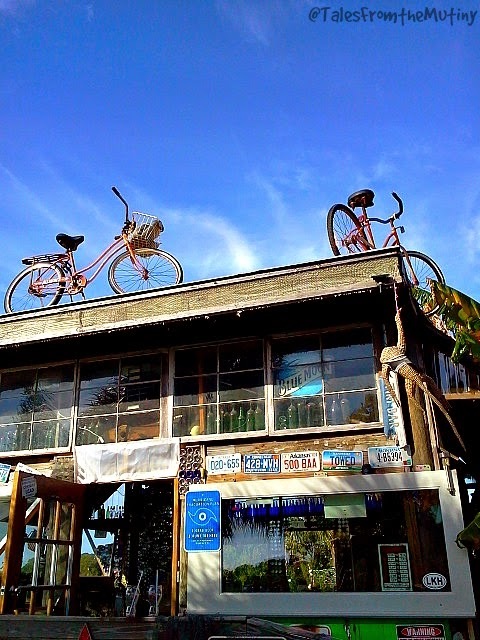 The town of Cedar Key is funky, quirky and unique. Everyone works on Island Time so even though the small grocery store claims to open at 10am it might be closer to 10:30 when the doors actually open. A haircut appointment may be on the books but that doesn’t ensure the shop will be open. The bar is open until 2am or 9pm…depends on how the bartender feels and how many patrons are hanging out or if it’s raining. It’s just how things are done here. 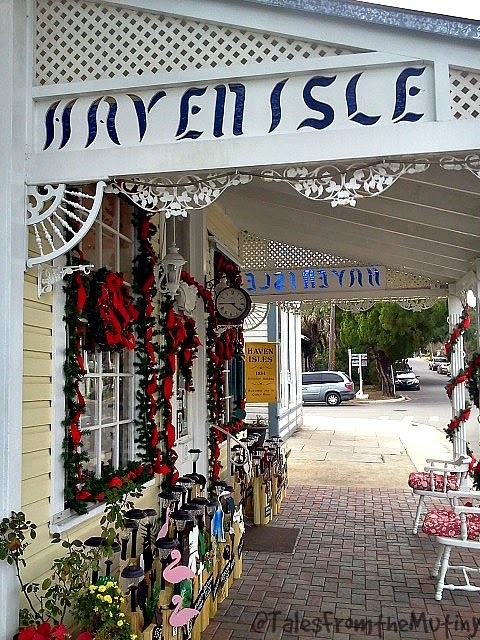 Dock Street…this is where you’ll find great little bars, shoppes and restaurants right on the water. 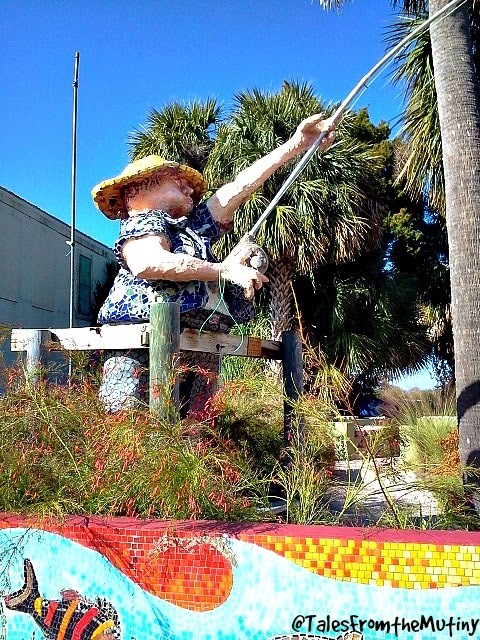 There’s a lot of art on the island. 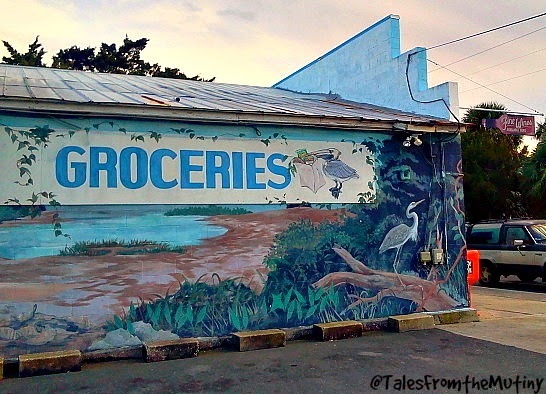 The one and only grocery store…it generally has enough stuff to get you by. Probably my favorite place for coffee and lunch. 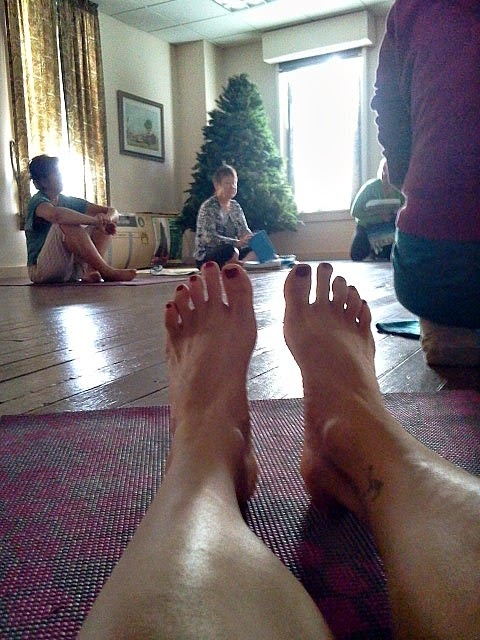 There’s yoga several times a week…sometimes above the library and sometimes at the church…and even though the classes are almost always full there isn’t any charge, nor is there an instructor. The group has a library of audio classes they rotate through. There’s some great energy but no one will be there to offer assistance or corrections. 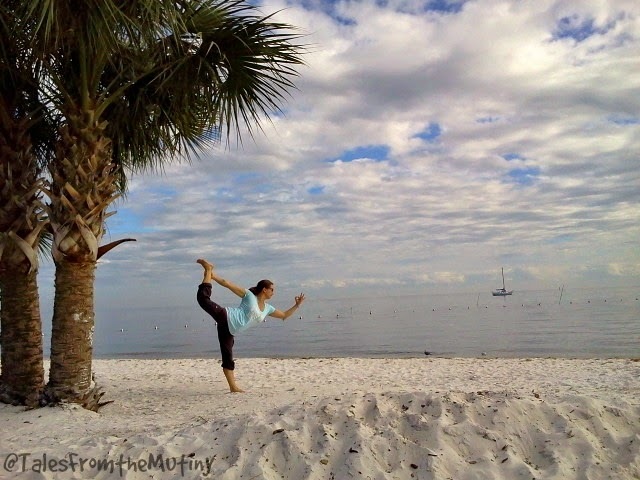 Still, it’s suitable for anyone whose got a basic understanding of yoga. The beach and marina are stunning. 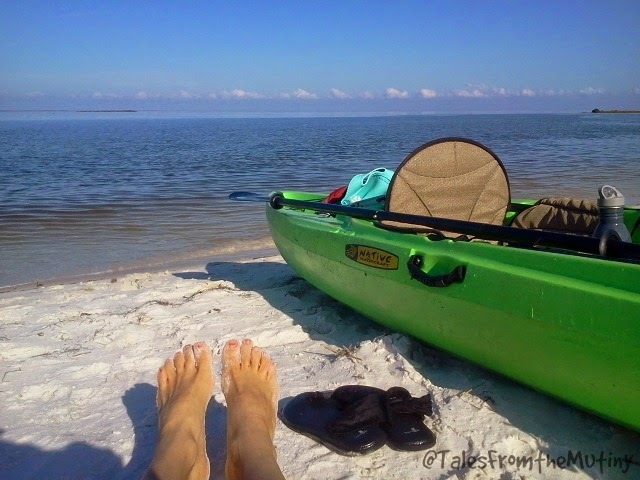 Pure white sand, palm trees, blue skies, kayak rentals and boat tours make it a very nice place to spend a few days. 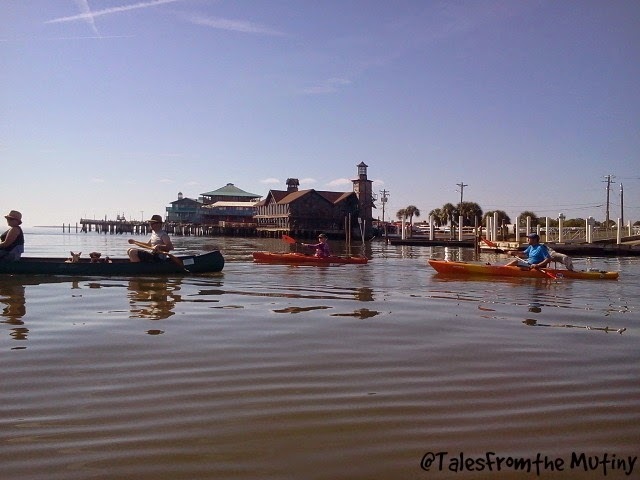 There were many things that made Cedar Key special but one that really stood out was the day a group of us decided to go kayaking. 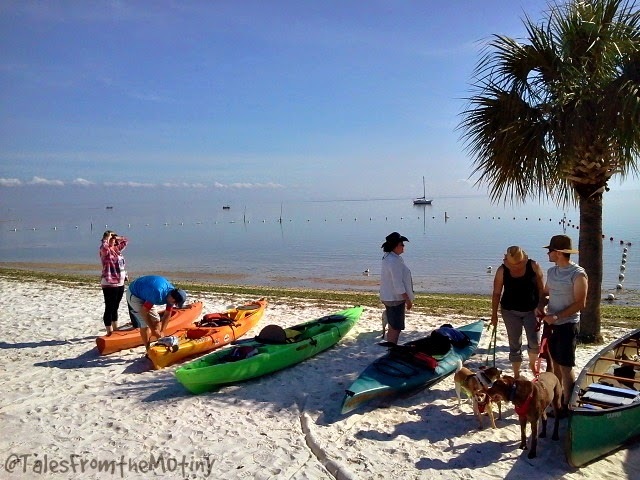 We paddled out to Atsena Otie Key which was the original site for the town of Cedar Key. 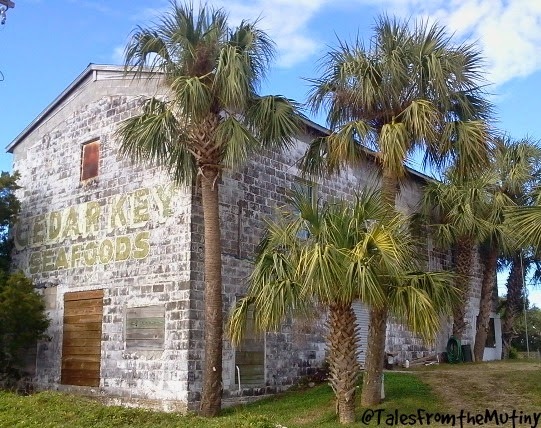 In the early 1800’s it served as a trading post for the Seminole Wars and by 1868 a lumber mill was built which supplied wood for pencils. After several hurricane decimated the buildings the island was abandoned. 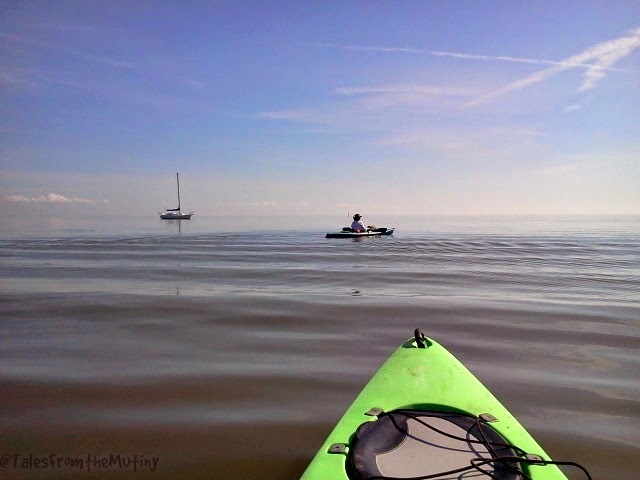 But you can paddle out and explore the ruins, old cemetery and enjoy the beaches and trails. Getting ready to put in…and there’s the Snowmads on the right. And we’re off! Dock Street in the background. Susan picked up a hitchhiker! C’mon…is this gorgeous or what?! 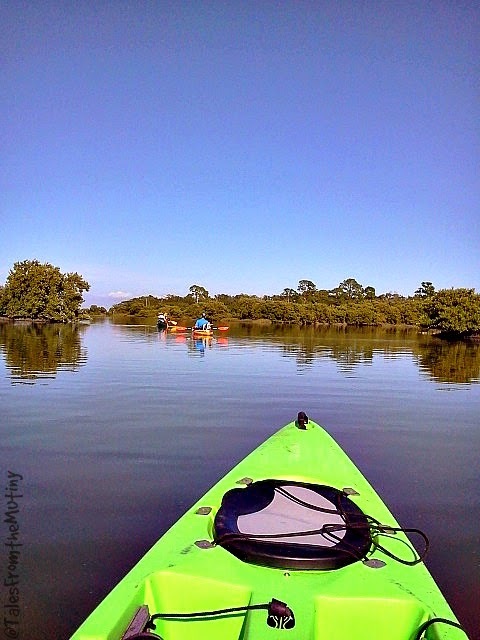 Paddling through the center Atsena Otie Key. 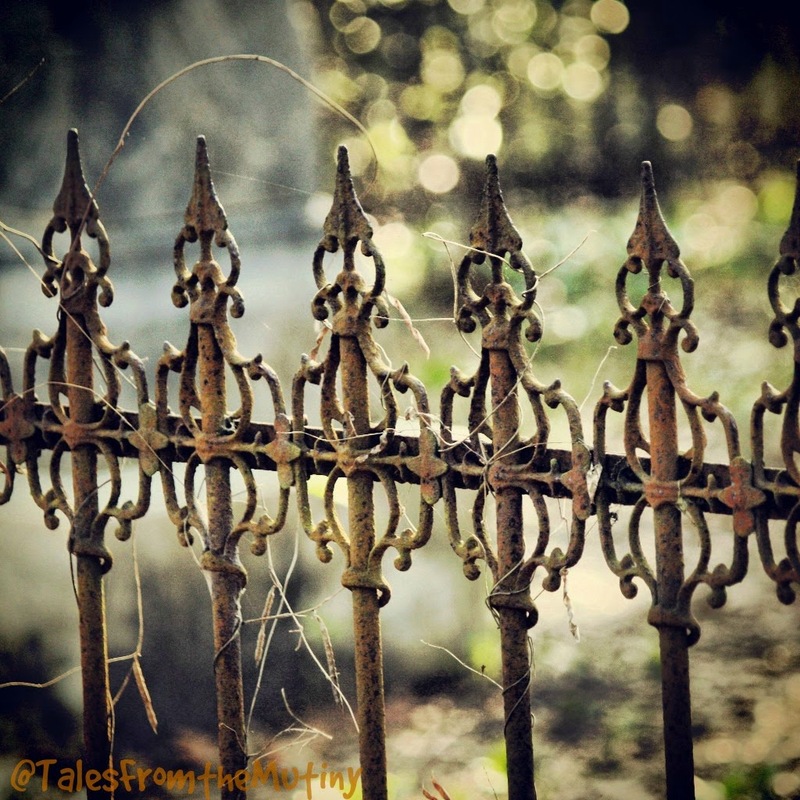 Iron work at the Atsena Otie pioneer cemetery. 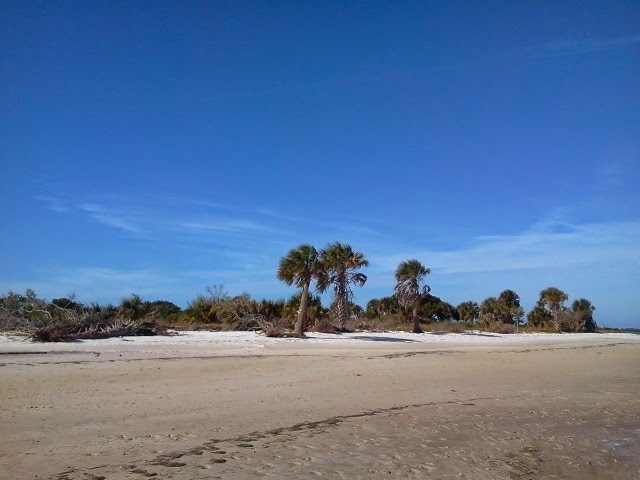 The beach on Atsena Otie Key. 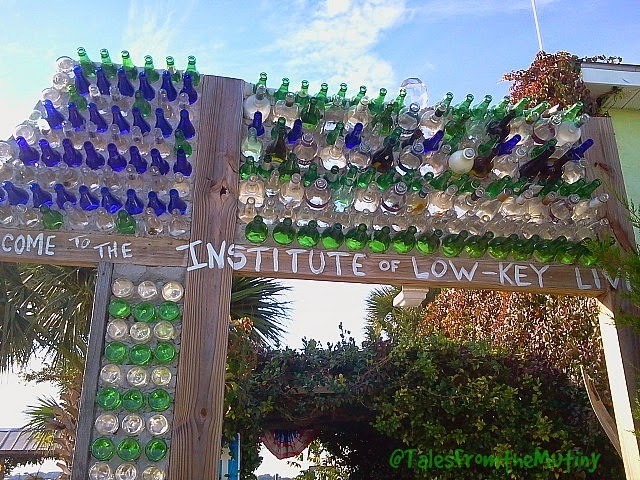 We spent a lot of time at Low Key Hideaway…which is a small RV park, motel and a tiki bar. 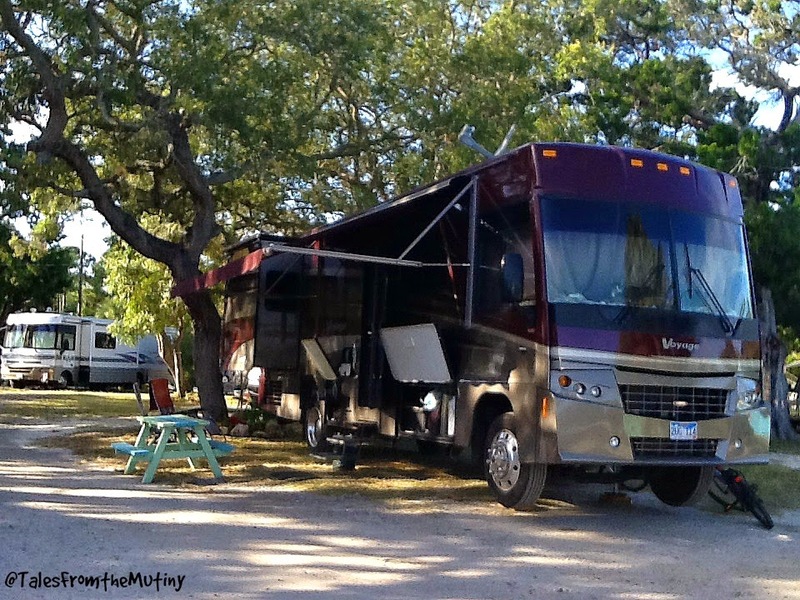 Former fulltime RVers, Pat and Cindy Bonish, bought the place after spending 4 years traveling the country. 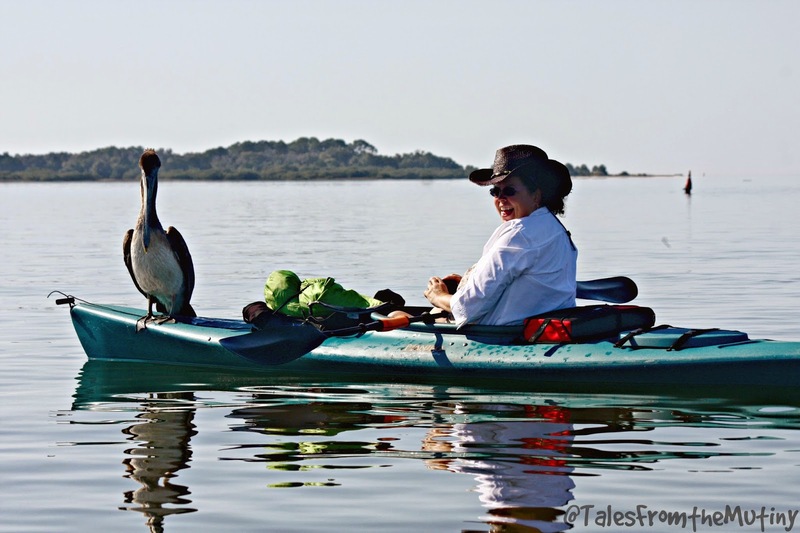 They had fallen in love with Cedar Key and were looking for a low-key place to live and work. 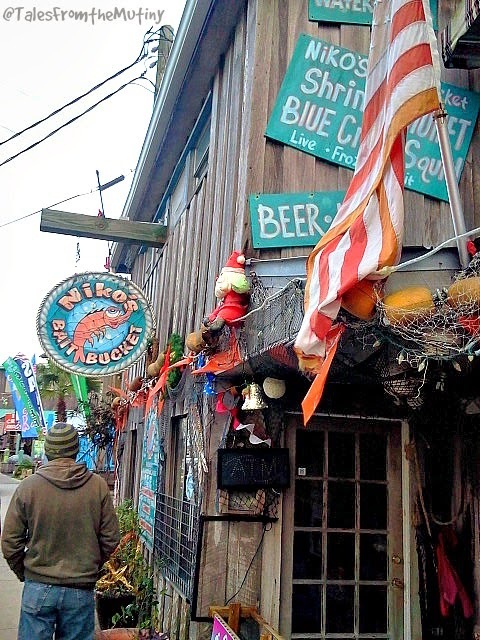 The tiki bar is a favorite for both locals and travelers from around the world. 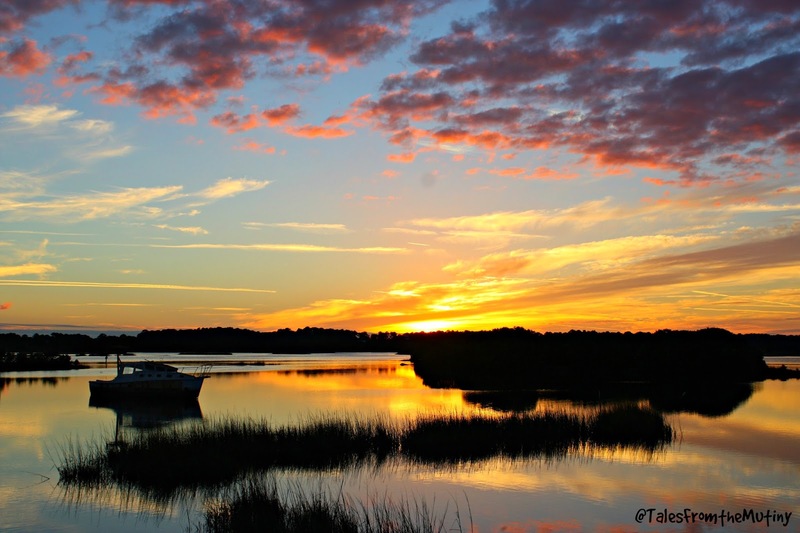 It’s also one of the best places to capture the stunning sunsets which Cedar Key is famous for. Welcome to the Tiki Bar. 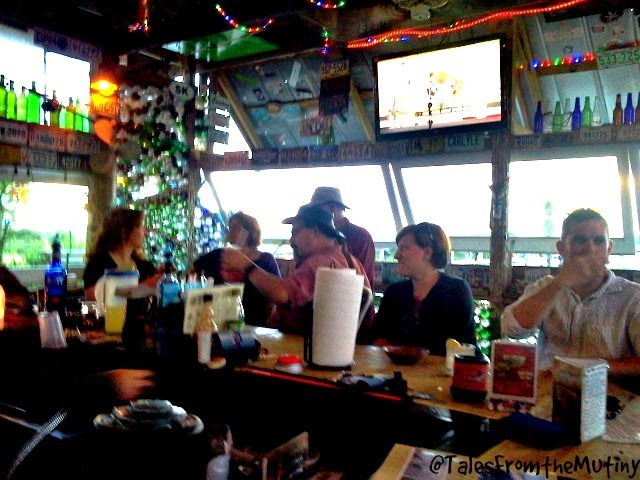 At the Tiki Bar with Technomadia, the Snowmads and Living, Learning, Mobile. 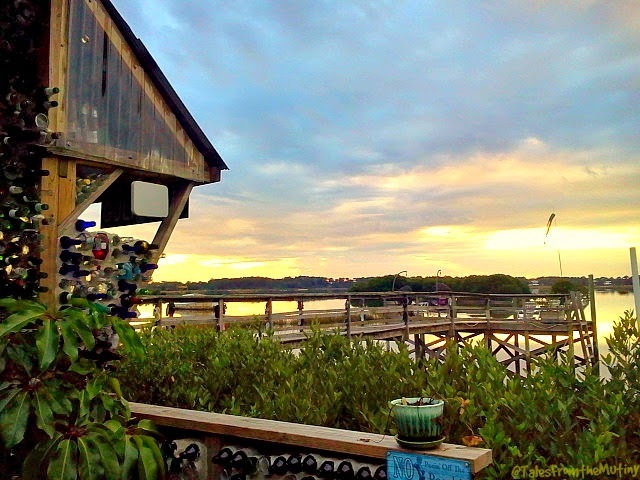 Early sunset from Low Key Hideaway. 1) Swim with the manatees. We chartered a boat from Manatee Tour and Dive and actually scored an awesome Groupon deal so it was only like $20 per person and included wetsuits. I would highly recommend this company based out of Crystal River because they are profession, fun and conduct their tours with the safety of the manatees in mind.Oh, and be sure to pay the extra few bucks for the underwater photos. Such an wonderful experience. This baby manatee would not leave us alone. He wanted all of the attention. After the swim, warming up with some hot cocoa. 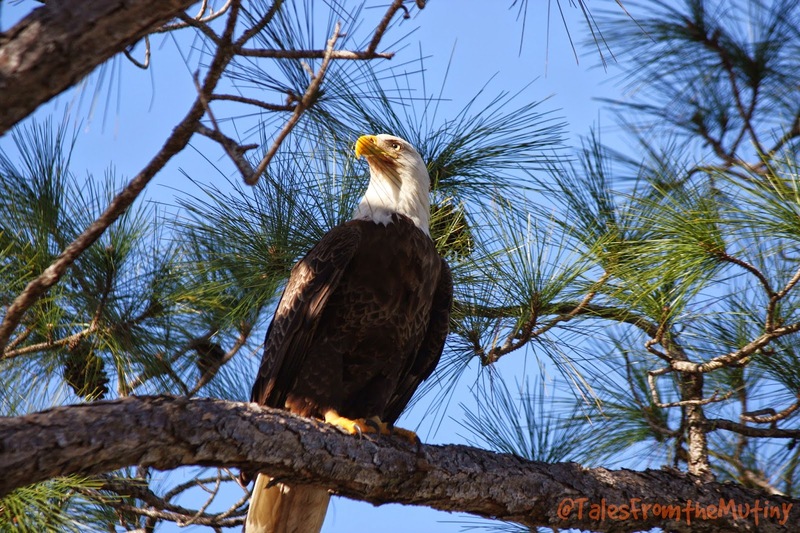 2) Go hiking, birdwatching and wildlife spotting. 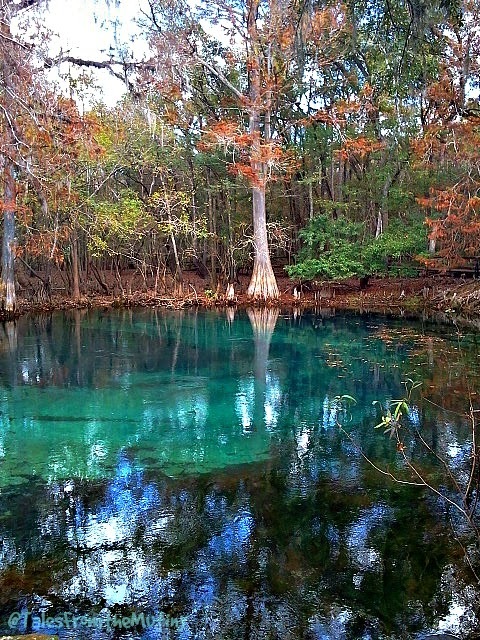 Manatee Springs State Park (minus the manatees). 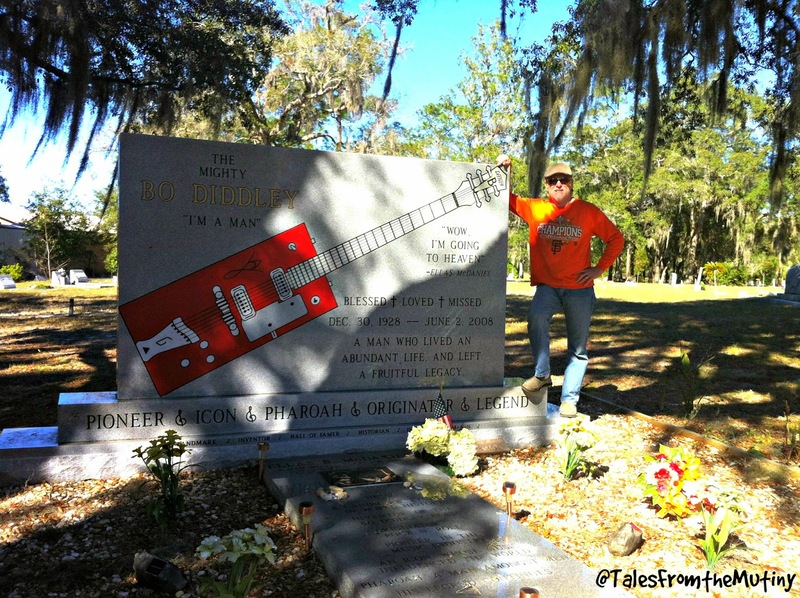 3) Pay your respects to Bo Diddley at his grave in Bronson. 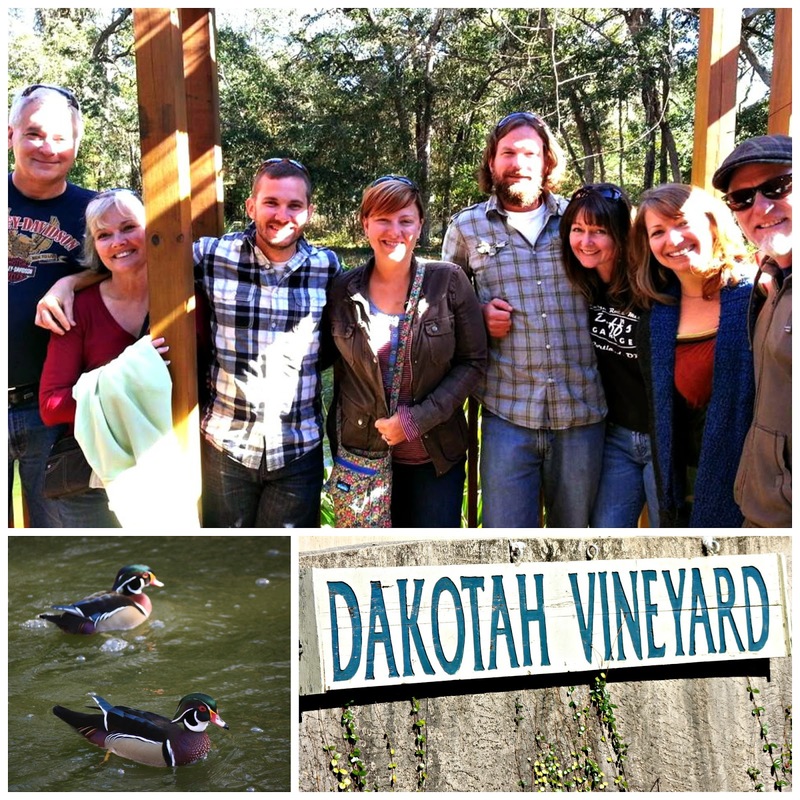 4) Go wine tasting with new friends. From right to left: Tales From the Mutiny, Live Breathe Move, The Snowmads, the Snowmads parental figures at Dakota Winery and Wildlife Refuge. 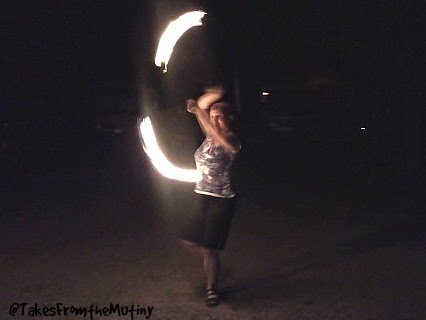 5) Learn the Art of Poi (fire dancing)…if you’re lucky enough to have an awesome instructor like Cheri of Technomadia. Thankfully we got to practice with something less flammable. 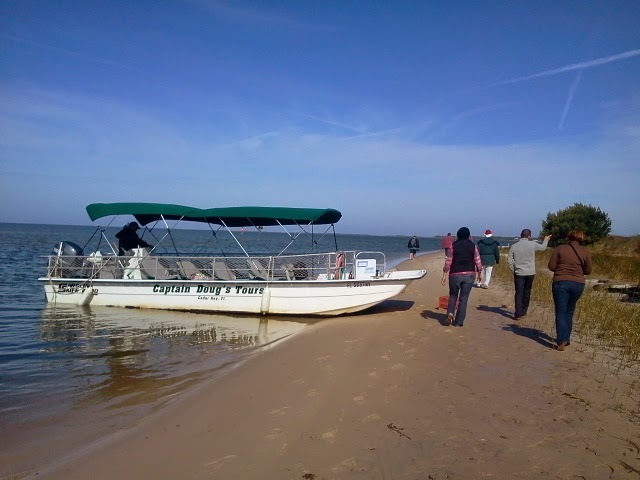 6) Take a boat tour to one of the many islands. 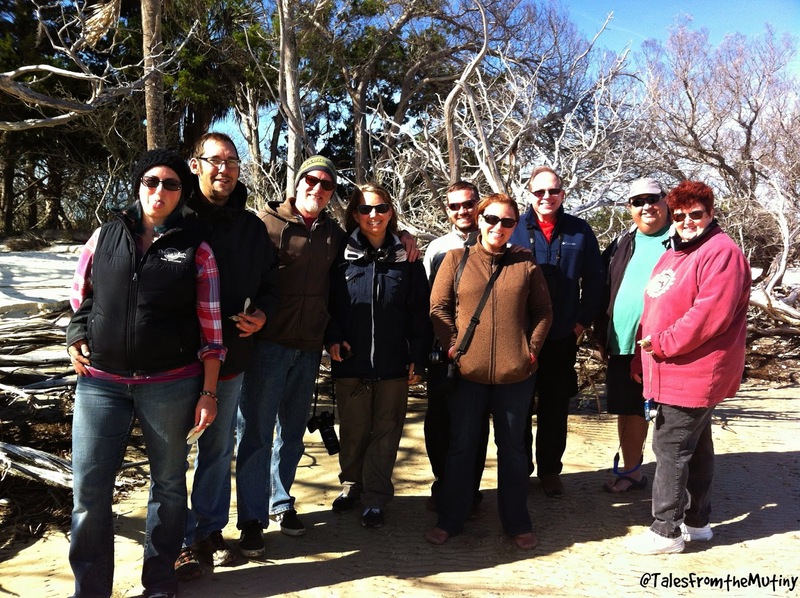 The gang on a Christmas Day Boat Tour: Natalie, Josh, Tales From the Mutiny (Clark & Lynn), The Snowmads (Jason & Kristin), Randy, and Jeneric Ramblings (Jeanette & Eric). 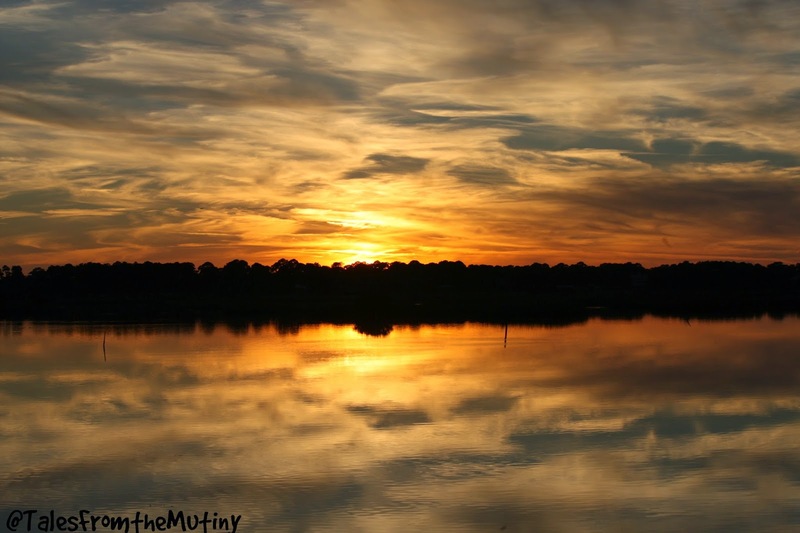 7) When all else fails…there’s always the sunsets. 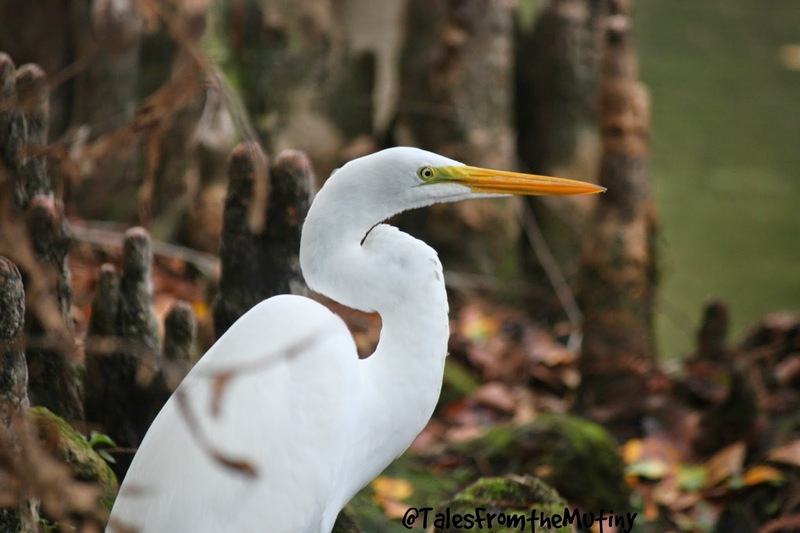 Seriously, I have thousands more photographs that I would love to share but it gets to be too much for one post. This is already pretty long and it took way too much time to put together due to my archaic photo filing system (which basically lacks any organization…something I keep meaning to fix, one day). We did a lot. We were rarely “bored” and there was always music going on in either the clubhouse, at someone’s campfire or even downtown. 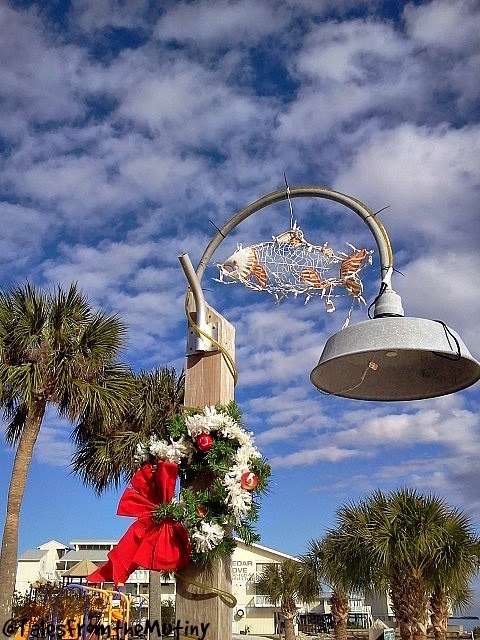 There were potlucks, chili cook-offs, poker walks, a boat parade complete with Santa Claus, bike rides, karaoke, bartender wars amongst our group of NuRVers, fire dancing, bar hopping, dinners out, dinner shared, lots of yoga and many great connections made. Ceder Key will always hold a special place in our hearts not only because of the unique experiences and beauty but from the friendships that we forged and have managed to grow over the past year (despite not always being physically near each other). 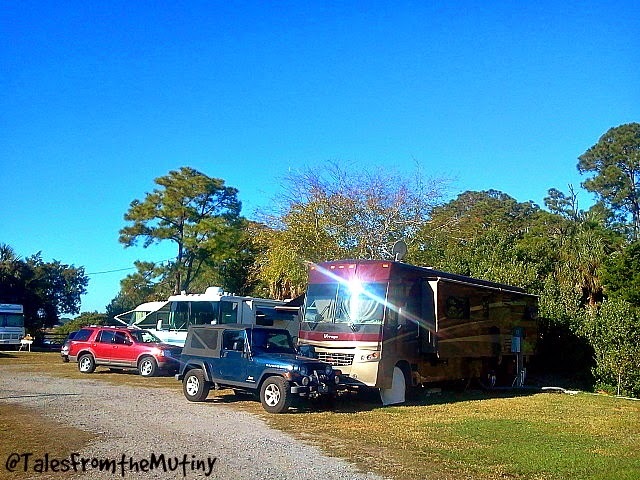 There are many other blog posts from RVers available if you Google it but I wanted to try to capture posts from some of the people we met during our stay. If I missed anyone please link your posts in the comments and I will add them here. The sunsets are so beautiful! It sounds wonderful, I kind of wish we headed there first to meet everyone. 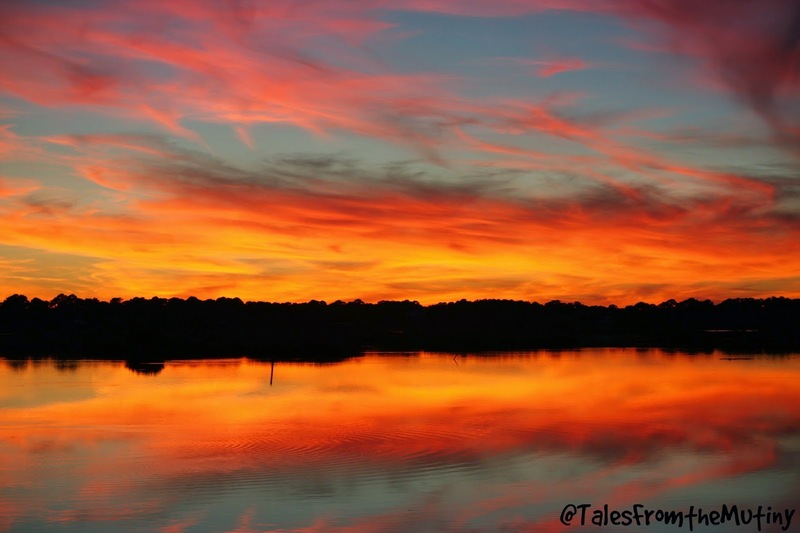 We may have to check it out this year and try to see those sunsets! Awww… *sniff*. A year ago we were inbound to that amazing convergence. What memories to relive today.. thank you so much for sharing. I love these photos SO much! This place sounds like the perfect slice of heaven to me. 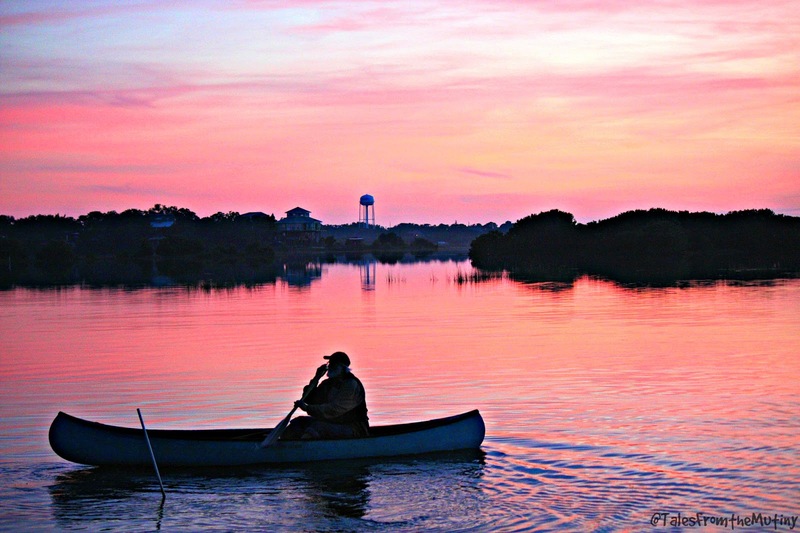 I love Cedar key.. have been there a couple times for short visits. 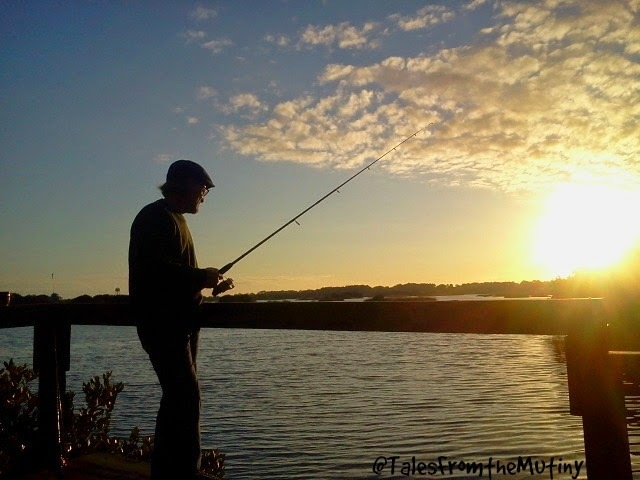 My mom's house was not far from there in Dunnellon. 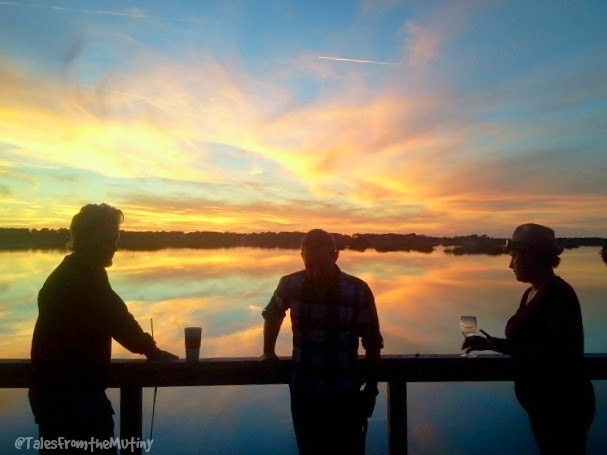 And the sunsets on the west coast of Florida are the best anywhere along with the fine white sand. So glad you spent some time in Florida.